I was supposed to write this post long longggggggg time back but I kept delaying it( Hail procrastination!) 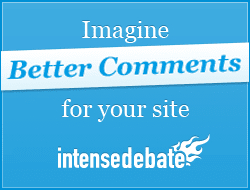 Now, IntenseDebate (ID) and Disqus are two services which you can use instead of the default comment system that blogger, Word Press or Tumblr have. Instead of going into details (which you anyway won't read, I know:P) I will just give you an overview so you can make your own choices. As you can already see, I use ID but that doesn't mean you have to use the same thing. Compatible With:Blogger, Word Press, Tumblr or you can just get the Java snippet which will work on any platform. 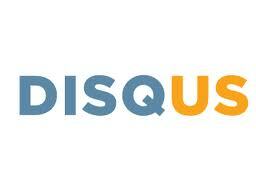 Log in Via:Disqus, Google, Yahoo, Facebook, Twitter, Open Id, Using Email and name. Restrictions/Moderation: You can block certain words or email ids which won't be able to comment. Spam Filtering: According to the criteria defined by you or the one that's in-place by default, suspicious comments move to the spam folder. Blacklists/Whitelists: Users who cause trouble can be black listed and users whom you trust can be put on a whitelist which will immediately publish their comments.For white listing, you will need the username. Media Embedding: Links, videos, etc can be attached to your comments. Themes( Or How they'll look on your blog or site): Can be altered and customized. Vote on the comments/Like them. 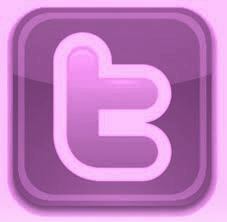 If you're mentioned by someone, they'll retrieve the feed(show the comment/tweet etc). This service is completely free.There are no limits to what you can add or do with your comment system. You can use the widgets that have been designed by them or you can just use the ones that have been designed by the users. Also, if you are on the blogger and you want Comment Luv, this is your only option. Compatible With: Blogger, Word Press, Tumblr or you can just get the Java snippet which will work on any platform. 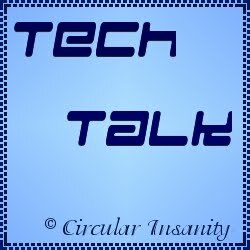 Log in Via: Disqus, Google, Facebook, Twitter, Open Id, Using Email and name. Open Source: This means, not only can you use all the add-ons ( like emoticons / smileys, Comment Luv, Share on Facebook, etc) you can also make your own.You will have to write the code for the new widgets/ APIs/ Add-Ons that you make. A lot of people asked me how I got my Comment Luv widget, well, now you know. Although, both the comment systems will take a little more time to load than the default comment system.